Recorded at Park Studios, Stockholm, Sweden. Spaced R-121’s on an acoustic band. Two R-121’s placed 5 feet apart on an acoustic band (guitar, accordion and electric bass) playing live in the studio. Acoustic guitar has slight amount of condenser mic blended in. No EQ or effects. Slight compression on final mix. Recorded and mixed by Charlie Paakkari. Produced and arranged by Richard Galliano. 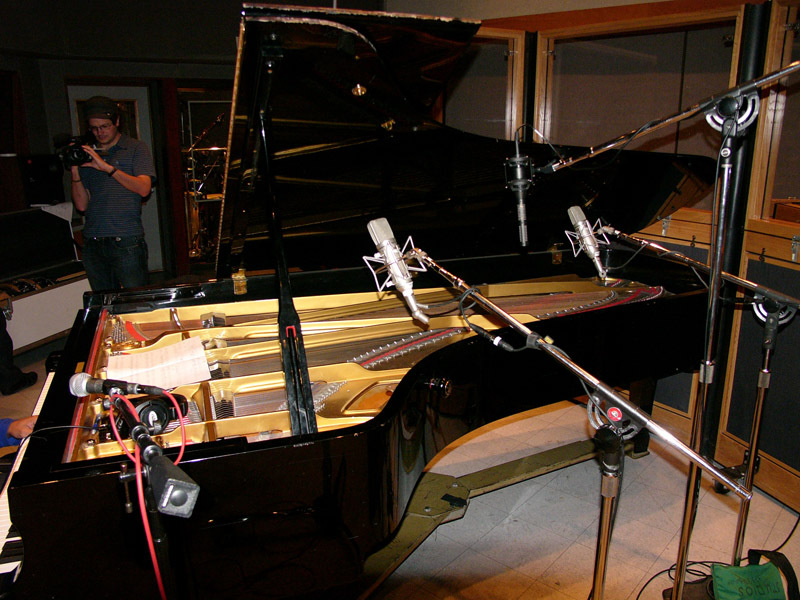 Recorded at Capitol Studios, Studio B, Los Angeles, CA. 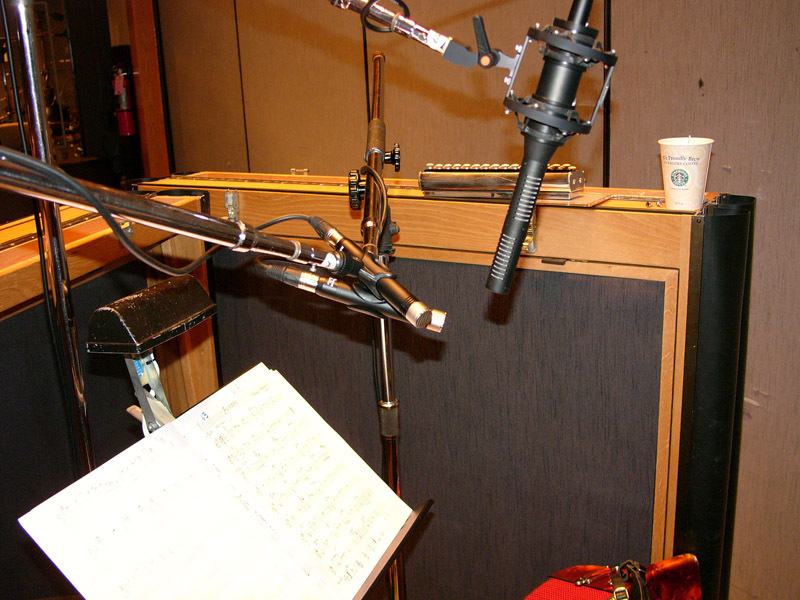 Recording chain: All mics into Neve 31102 preamps. No EQ or compression. Mic pre’s fed directly to Pro Tools at 88.2. 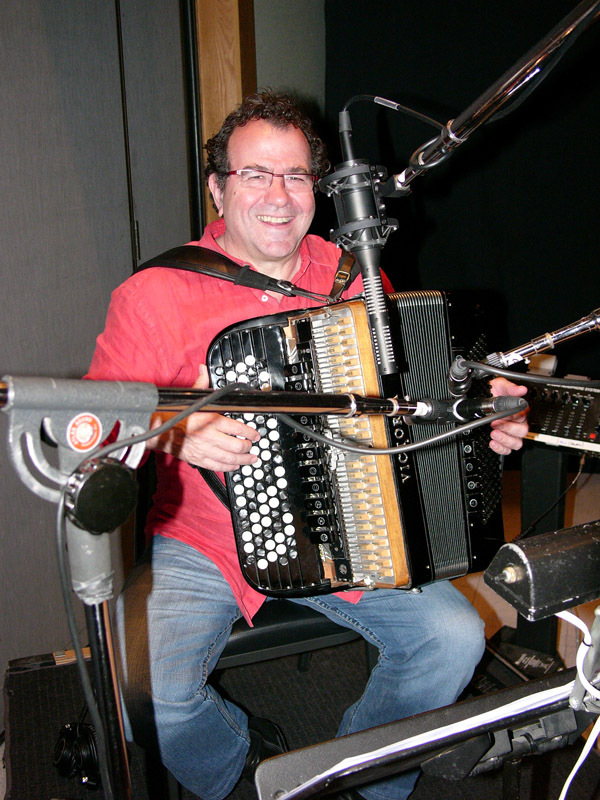 Accordion: One SF-24 and two Mojave Audio MA-100’s on accordion (mixed SF-24 70%, MA-100’s 30%). 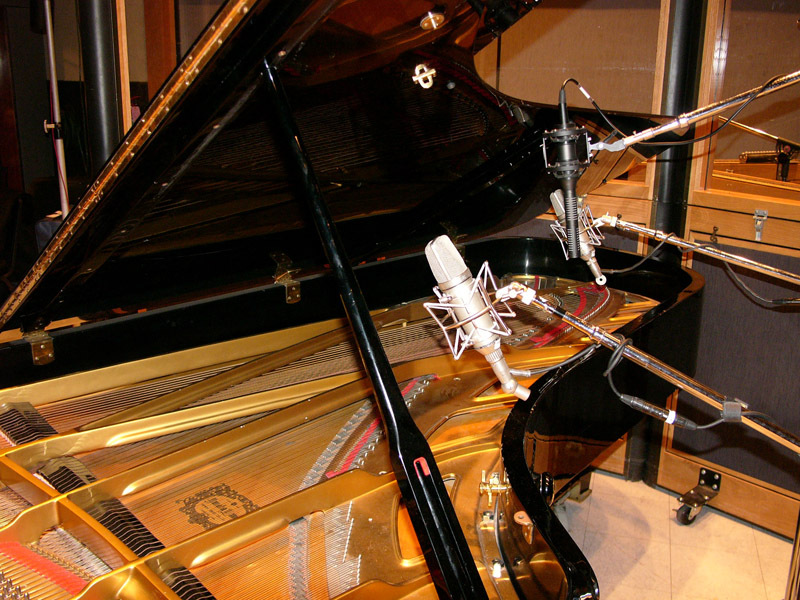 Piano: One SF-24 and two U-67’s on piano (mixed 50-50). 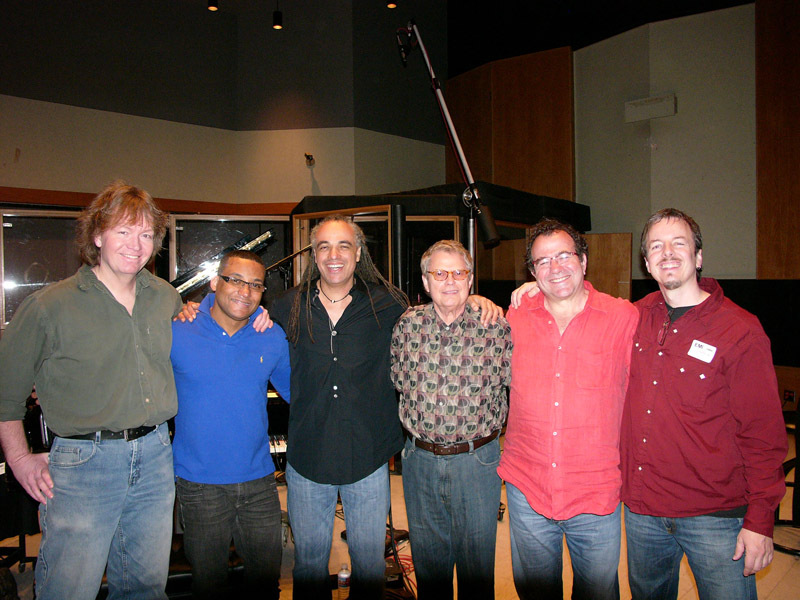 Accordion: Richard Galliano, Piano: Gonzalo Rubalcaba, Double Bass: Charlie Haden, Drums/Percussion: Mino Cinelu.